“If you read, they read” was a popular reading campaign slogan. 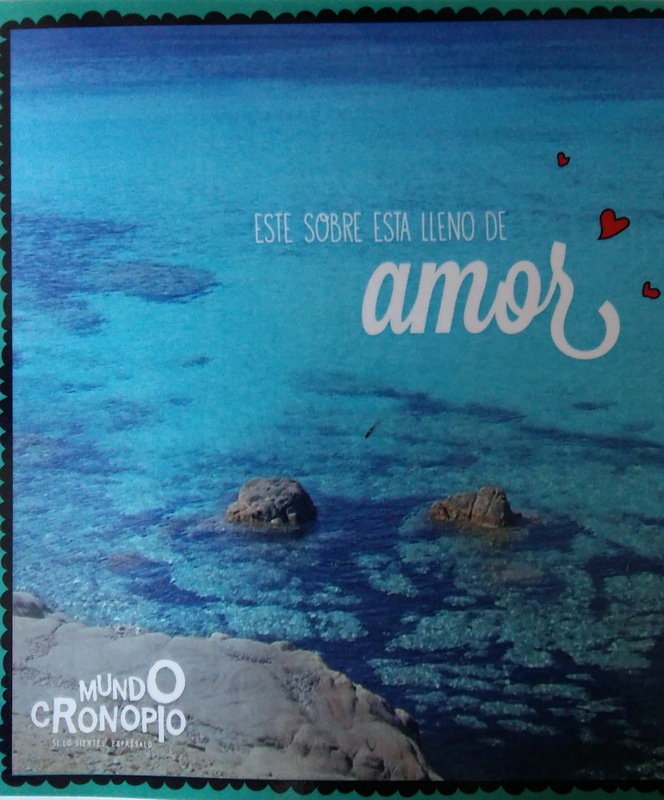 Mundo Cronopio adds two more considerations: “if you write, they write” and “if you create, they create”. Mundo Cronopio is a space to play with books and to live and enjoy those books also by creating them. 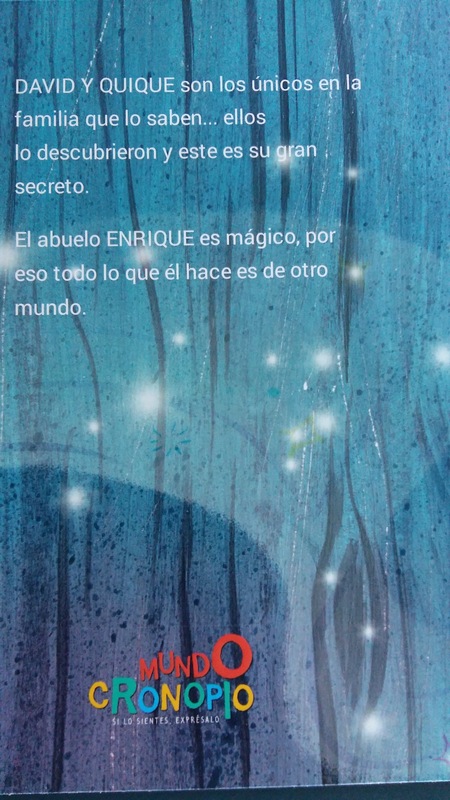 The books by Mundo Cronopio are a unique and lifelong gift. They are pre-made stories that can be easily and quickly personalized by adding names, changing text, or including photos and pictures. They have many different themes and they are all pre-written and thought so you can adapt them and tell your own story. 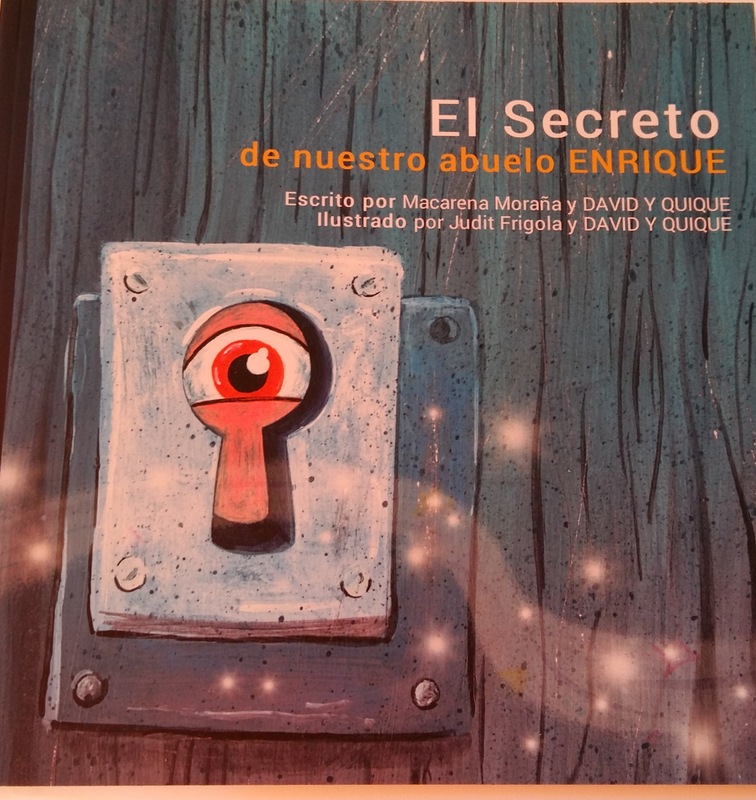 We chose “The Secret of…”, a beautiful story about a magical grandfather written by Macarena Moraña and illustrated by Judit Frigola. Reading to our children creates a special bond between parents and sons, and helps our children develop their imagination. Creating together a book is much more interesting: we have searched together for the most appropriate words, thought of the anecdotes to be included, and expressed our feelings together. The whole process is quick and easy, as the text is really fantastic and we only had to include our names, details, upload some photos and pictures that are important for us as a family. A JURASSIC GIVEAWAY by SCIENCE 4 YOU: OUR WINNER!